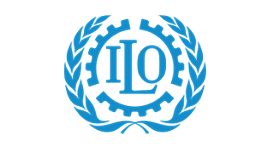 In 2019, the International Labour Organization (ILO) marks its centenary and the Belgian social security system celebrates its 75th anniversary. 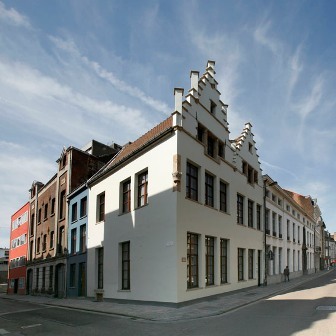 On this occasion, the P.W. 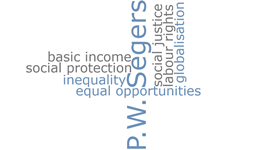 Segers Chair on social policy and UCSIA are organizing a debate (in Dutch) on the social dimension of globalization on May 2nd 2019. 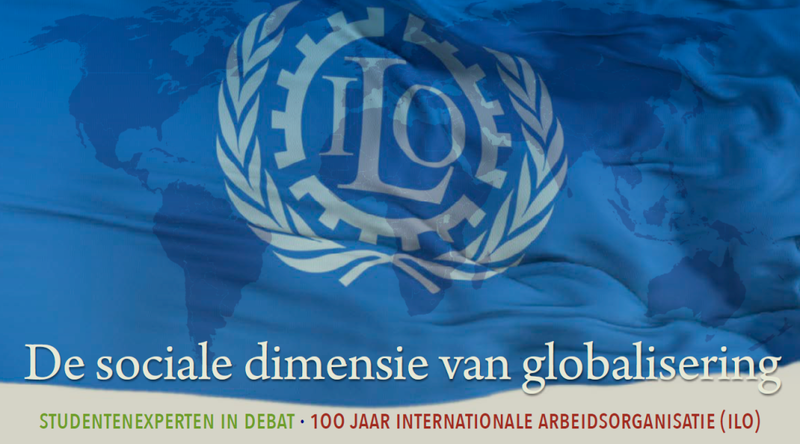 Luc Cortebeeck, former president of the ILO, will talk about the social dimension of globalization. 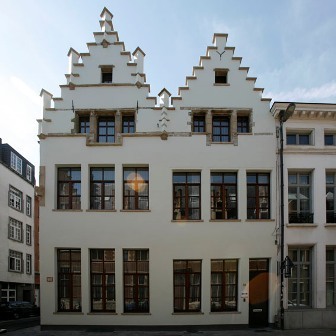 In the ensuing panel debate, students in the masters degree “Social-Economic Studies” at the University of Antwerp, will take the floor with concrete proposals. 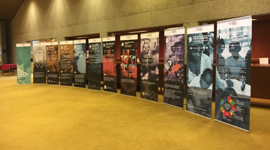 We conclude the programme with a reception and a visit to the travelling exhibition 100 years of social protection with the International Labour Organization.